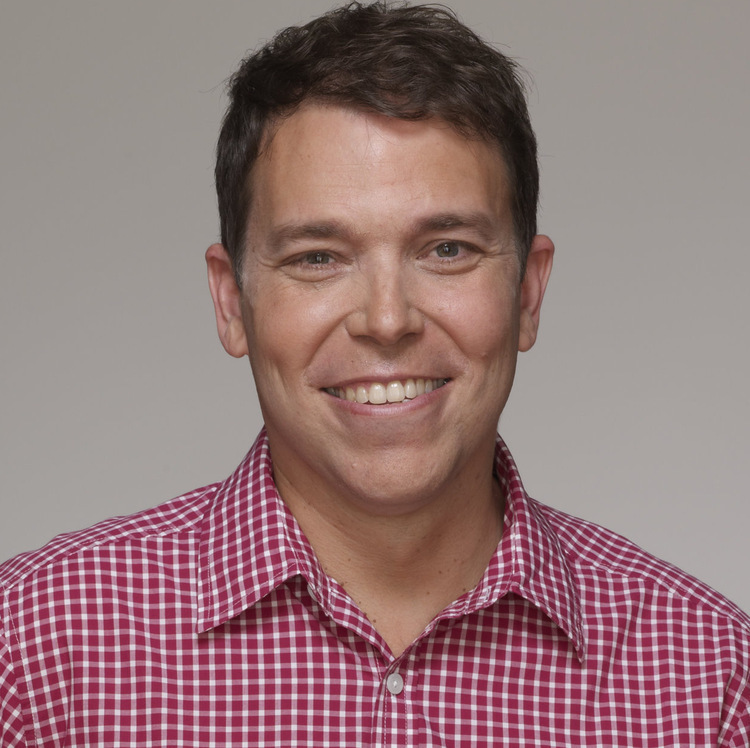 BRUCE FEILER is one of America's most popular voices on contemporary life. He writes the "This Life" column for the Sunday New York Times and is the author of six consecutive New York Times bestsellers, including ABRAHAM and THE SECRETS OF HAPPY FAMILIES. He is the writer and host of the PBS series WALKING THE BIBLE and SACRED JOURNEYS WITH BRUCE FEILER. His latest book, THE FIRST LOVE STORY: Adam, Eve, and Us, is revelatory journey across four continents and 4,000 years exploring how Adam and Eve introduced the idea of love into the world, and how they continue to shape our deepest feelings about relationships, togetherness, and social cohesion. "Feiler's best work yet," said Publishers Weekly. Since 2001, Bruce has been one of the country's preeminent thinkers, writers, and speakers about the role of religion in contemporary life. WALKING THE BIBLE describes his perilous, 10,000-mile journey retracing the Five Books of Moses through the desert. The book was hailed as an "instant classic" by the Washington Post. It spent more than a year and a half on the New York Times bestseller list and has been translated into fifteen languages. The Wall Street Journal called the three-part PBS series WALKING THE BIBLE WITH BRUCE FEILER "beguiling." ABRAHAM recounts his personal search for the shared ancestor of the monotheistic religions. "Exquisitely written," wrote the Boston Globe. WHERE GOD WAS BORN describes his trek visiting biblical sites throughout Israel, Iraq, and Iran. "Bruce Feiler is a real-life Indiana Jones," wrote the Atlanta Journal-Constitution. AMERICA'S PROPHET is the groundbreaking story of the influence of Moses on American history. All three were Top 10 bestsellers. In SACRED JOURNEYS WITH BRUCE FEILER, Bruce goes on six historic pilgrimages around the world, from India to Nigeria to Saudi Arabia. "Feiler is the perfect guide," said Newsday. Bruce also speaks beautifully about surviving cancer as an adult. THE COUNCIL OF DADS is the international sensation that describes how faced with one of life's greatest challenges, he asked six friends to help support his young daughters. The book was profiled in PEOPLE, USA Today, and Time, and was the subject of a one-hour CNN documentary hosted by Sanjay Gupta. His last book, THE SECRETS OF HAPPY FAMILIES, is a bold playbook for families today. It collects best practices for busy parents from some of the country's most creative minds. The book was featured on World News, Nightline, GMA, the Today Show, and TED, and excerpted in the Wall Street Journal, New York Times, and Parade, and was a Top 5 New York Times bestseller.